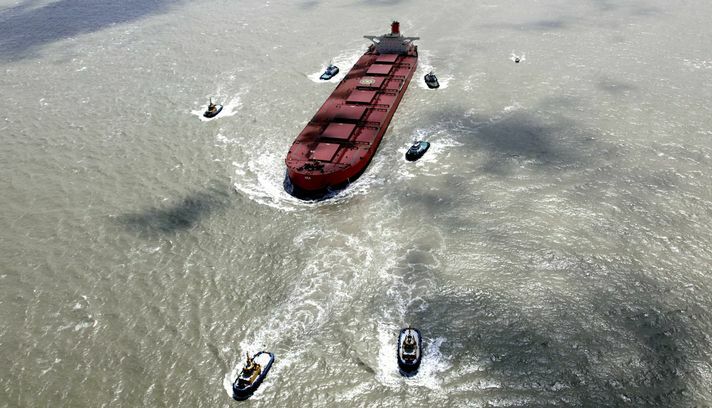 The massive ore-carrier Vale Beijing was reported to be towed to Fortaleza, Brazil for repairs. The vessel is to be anchored in water clearer to allow divers to make repairs to the hull. The latest report states the hull has suffered multiple large cracks in the outer hull which allowed water ingress into the cargo hold. Brazilian authorities have requested the owners to have the fuel removed from the vessel to prevent any oil pollution being released. No details have been released to the cause of the cracks in the ballast tanks at this time. A recent report states the design of the Vale Beijing was altered from the other massive Valemax ore carriers constructed at other shipyards. The report did not state if this change may have weaken the vessel’s structural integrity, but it may be a factor. 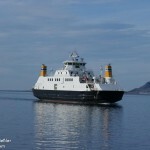 The owners of the Vale Beijing, STX Pan Ocean Co. stated the vessel would be repaired and be placed back into service. The 146 meter long, 15441 dwt tanker Skledros broke free of its mooring lines during a severe storm while berthed at Hirtshals, Denmark. The storm’s wind pushed the vessel from the quay breaking the bollards out of the concrete. 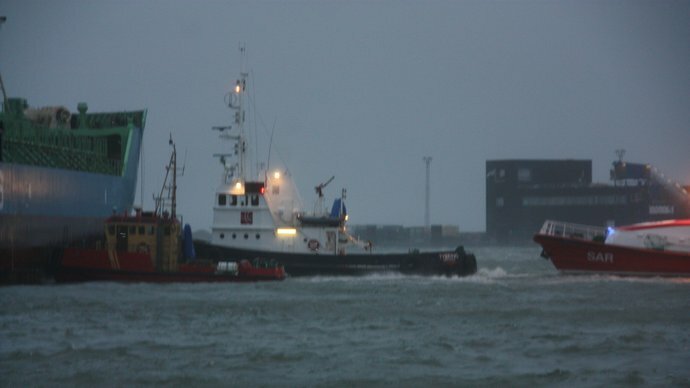 Tugs and rescue craft were launched to get the vessel under control. Reports state there was no one on board the vessel at the time. No further details reported. 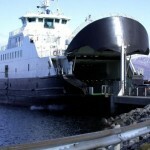 The 70 meter long, 460 dwt ro-ro ferry Torgtind went ashore at a pier in Igerøy, Norway. 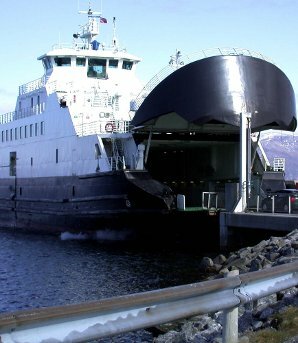 The Torgtind had been moored at its berth in Igerøy when strong winds broke the mooring lines allowing the ferry to drift ashore. No injuries to the five crew on board who were asleep at the time of the incident. 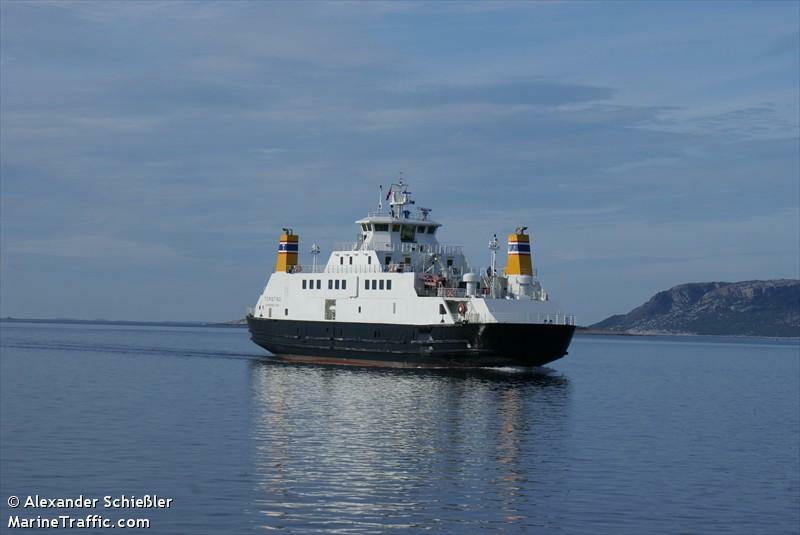 The Torgtind was refloated the next high tide with the assistance of the vessel Harald V. The vessel was undergo inspection for any damages. No reports of pollution being released.